Following a question we received from one of our readers regarding sharing files between Evernote and Google Drive, we thought it useful to share with you this reminder. 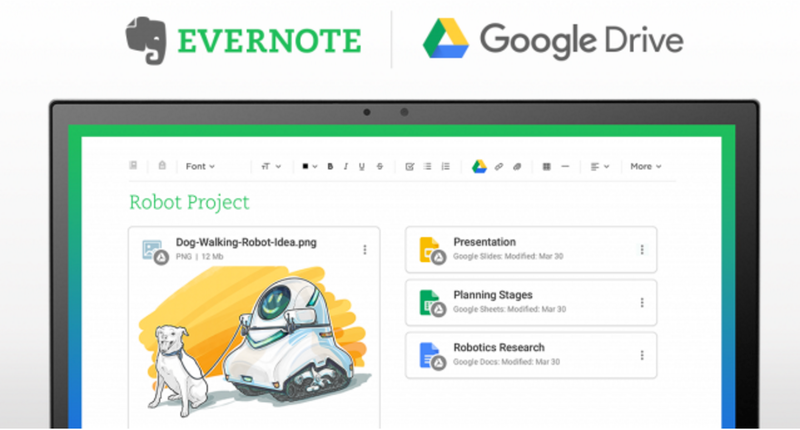 A few months ago, Google Drive and Evernote announced a collaborative partnership that resulted in the integration of Google Drive in Evernote notebooks. 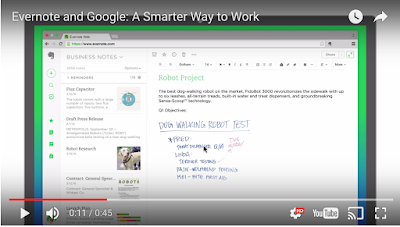 The purpose is to provide users with an intuitive and rich experience to enhance their productivity by allowing them to focus more on their thinking and writing without the disruption caused by switching apps.